Google Keyword Research… Not so complicated after all? 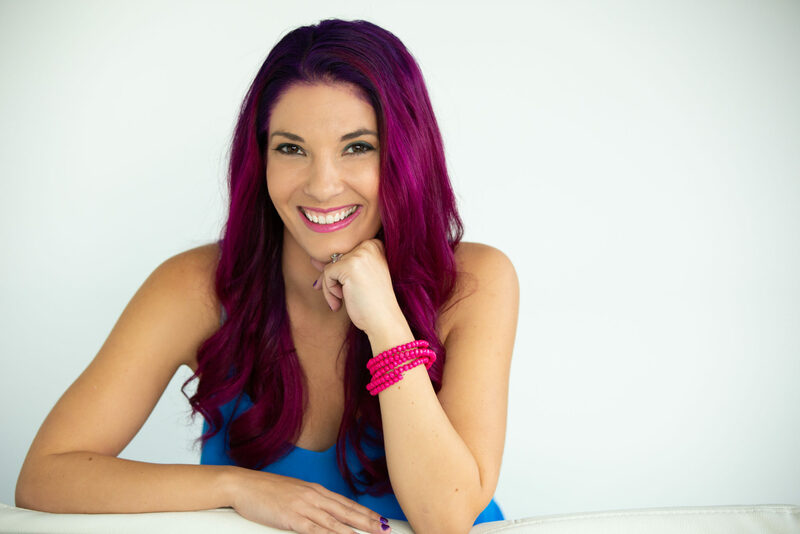 Have you ever found yourself racking your brain to come up with a list of keywords for your ads or blog posts? 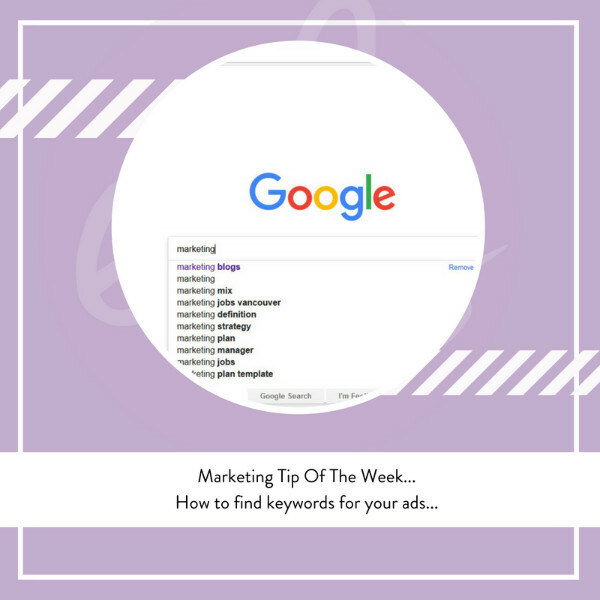 It’s no secret that finding the RIGHT keywords is an essential step in planning advertising (digital) and content development but many small business owners get stuck when it comes to finding the right words! There are numerous free and paid solutions out there to help you find keywords, but today we want to share with you one of the simplest ways to identify keywords! Head on over to your trusty friend Google, and start typing in a phrase or word that represents your product or service. Google will spit out a list of suggested phrases and keywords that are popular. That’s it! We told you it was easy 😉 Use this list to help you plan and you’ll be on your way to better, more effective ads and written content.